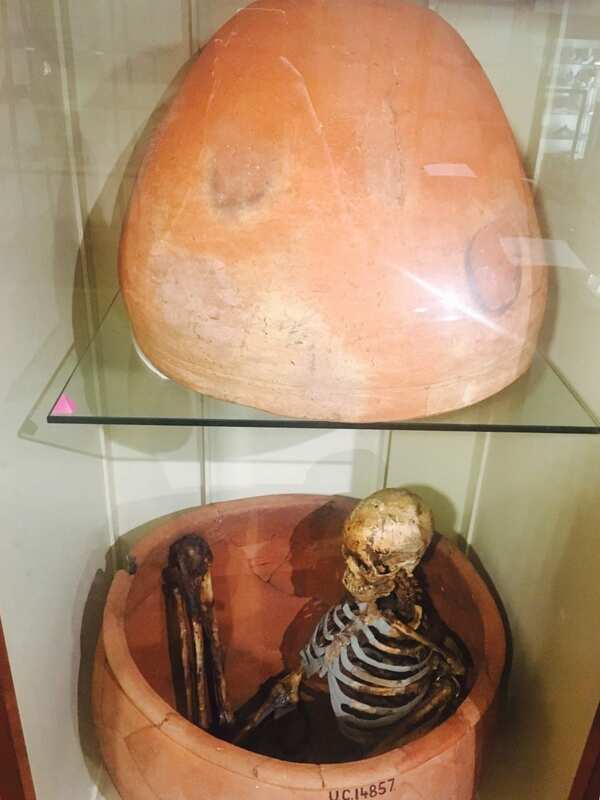 I feel the importance of displays of human remains is invaluable. The last hundred years may be unique in human history in terms of not seeing human remains and engendering a culture of death denial. Historically, attending death beds, visiting church ossuaries and saintly relics and dissections for public education (not just behind closed doors of medical schools) all took their turns in human history of displaying the dead and helping the living come to terms with their mortality. In most eras, there have been volunteers. I am aware of thousands on the waiting lists of not only the local anatomy school, but the brain bank and even for Gunther von Hagen’s future Bodyworld exhibitions. It is easier to argue these are moral as they have signed consent forms; even when dissection was widely feared, some people stepped forward to offer their dead bodies for examination and display for the good of mankind (from Jeremy Bentham to the Dublin mass-pledge). It feels like a disservice to those (usually passionate) volunteers to assume that all human displays are somehow forced and do not respect their wishes. It seems a peculiarly modern whim that the only way to show respect is to hide our dead. 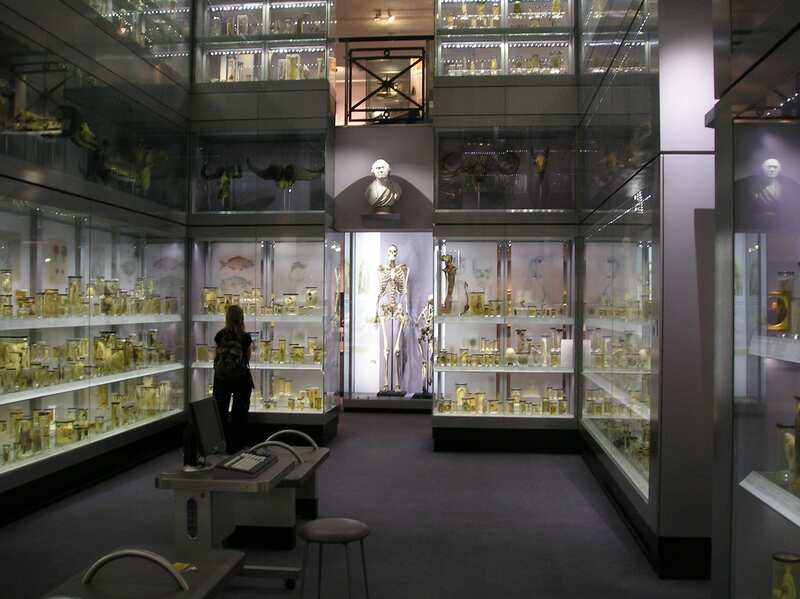 With death happening in hospitals rather than at home, and a culture of closed coffins, it isn’t surprising that the public have to turn to displays in museums, Body Worlds, and even death awareness events such as Dying for Life to be able to look their inevitable future of death in the face, and so make the most of their lives. For all these reasons, I would argue strongly that most displays of human remains are both essential and respectful. This opens a whole can of worms, saying that dead people have rights? think of the unborn fetus many argue that until a certain amount of time they have no rights. So after a person is dead or before they are born, do they have rights? wow hard question. After following Caitlin Doughty and reading her books, I have been questioning how ethical it is to display human remains. Over all, I think I’m in that 9% you mentioned. The Carnegie Museum of Natural History in Pittsburgh does a great job of replicating sarcophaguses and displaying pictures from excavation sites but doesn’t seem to display remains themselves. If museums can accurately replicate historical ” artifacts” then what is the use to spend millions of dollars maintaining King Blah blah IV?